Case measures 32mm diameter by 9.5mm thick. 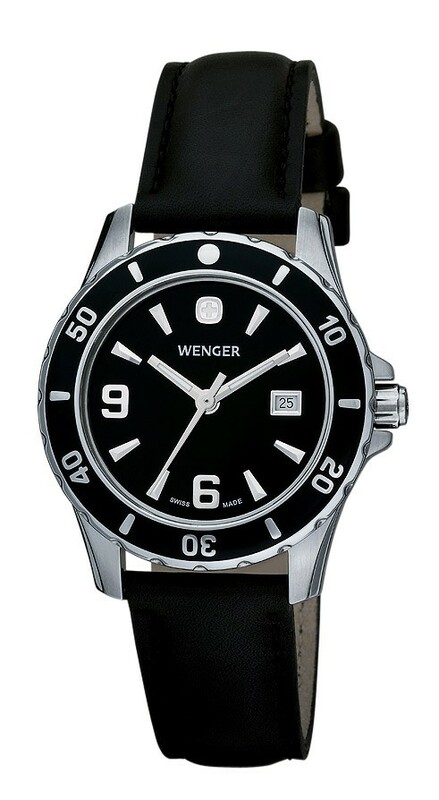 WatchCo.com is an authorized Wenger dealer. Free US shipping; international shipping available.